Once again, the Olympia Free Herbal Clinic is doing a series of workshops this quarter at the Organic Farmhouse of the Evergreen State College. All free and open to the public. 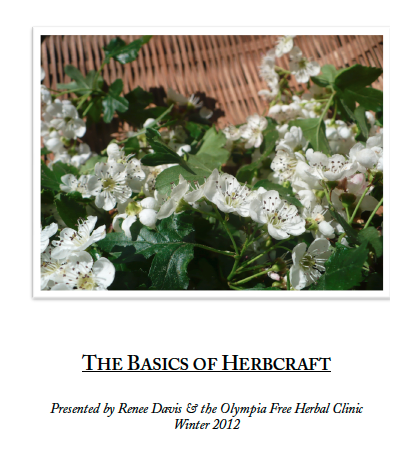 Tomorrow night’s workshop is The Basics of Herbcraft, presented by yours truly. We’ll talk about core principles of medicine making, with a special eye for branching out, being creative and developing your craft. We’ll specifically talk about infusions, decoctions, infused oils, salves and alcohol tinctures. 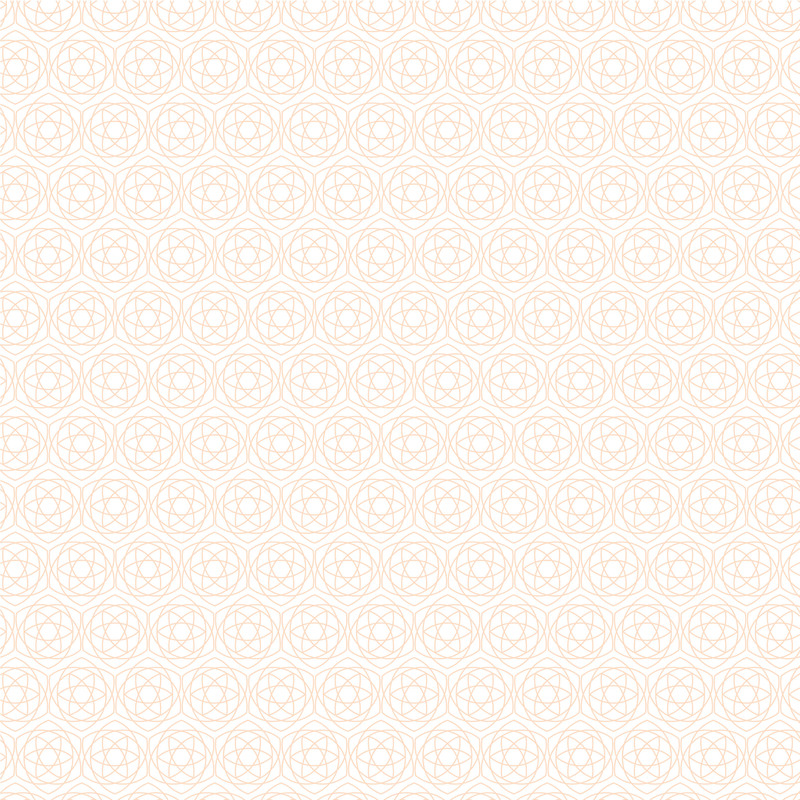 I put together a short & sweet 12-page booklet of what we’ll be talking about for participants. It includes methods recipes, tips & tricks. For those of you not in attendance and want to obtain one, here’s the .pdf file for you to print, peruse and distribute as you see fit. It’s hosted on Rapidshare, and I assure you it’s not sketchy. Alternatively, if that doesn’t work, you can find the file here on GoogleDocs, no sign-in required. Print 2-sided, short-edge binding. Then you’re good to go! Enjoy, and see you tomorrow!